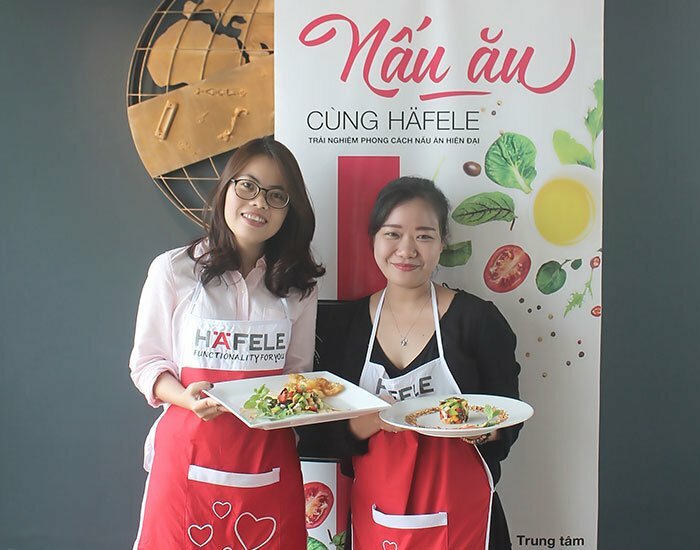 On 14 May 2016, another successful class of “Cooking with Häfele” was returned with two tempting dishes: Fried squid with fruit salad and chocolate crepes with vannila ice cream. 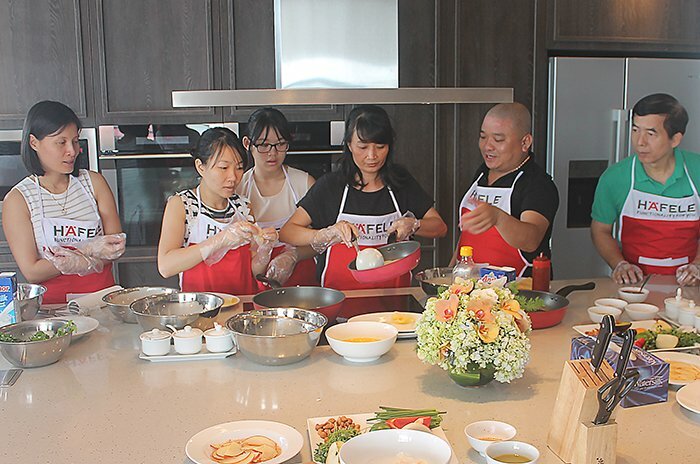 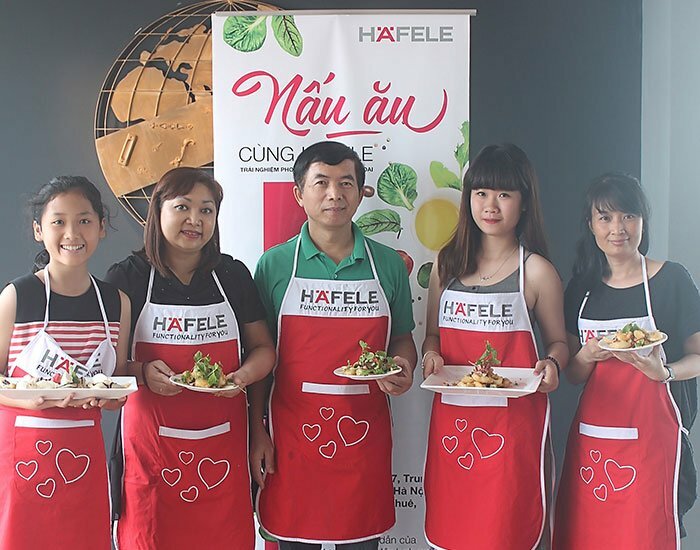 Talented Chef Nguyen Van Tu continued to host the class, sharing new recipes as well as many useful tips on preparing dishes with participants who fully enjoyed the atmosphere in Häfele luxurious and comfortable kitchen. 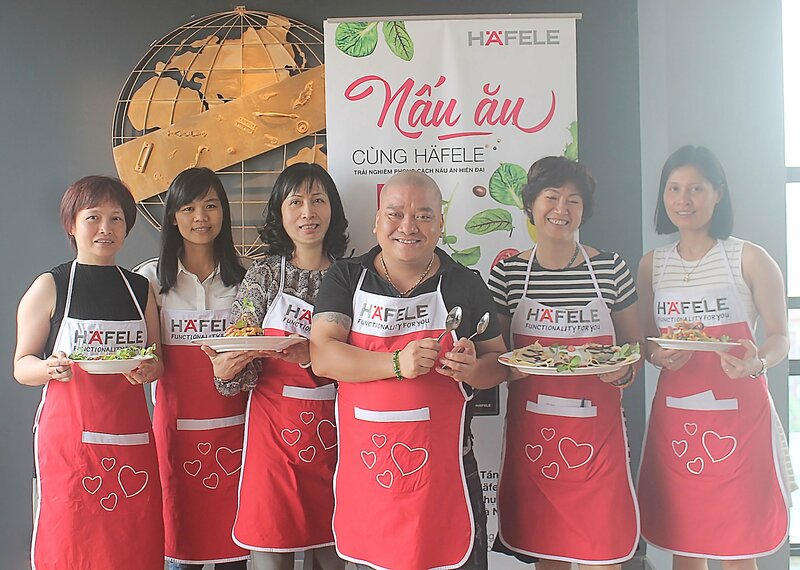 Keep an eye on our Fanpage to update the next wonderful “Cooking with Häfele”!